Elegant, singular and refined. This timeless novelty of the MOMart collection is unmatched. 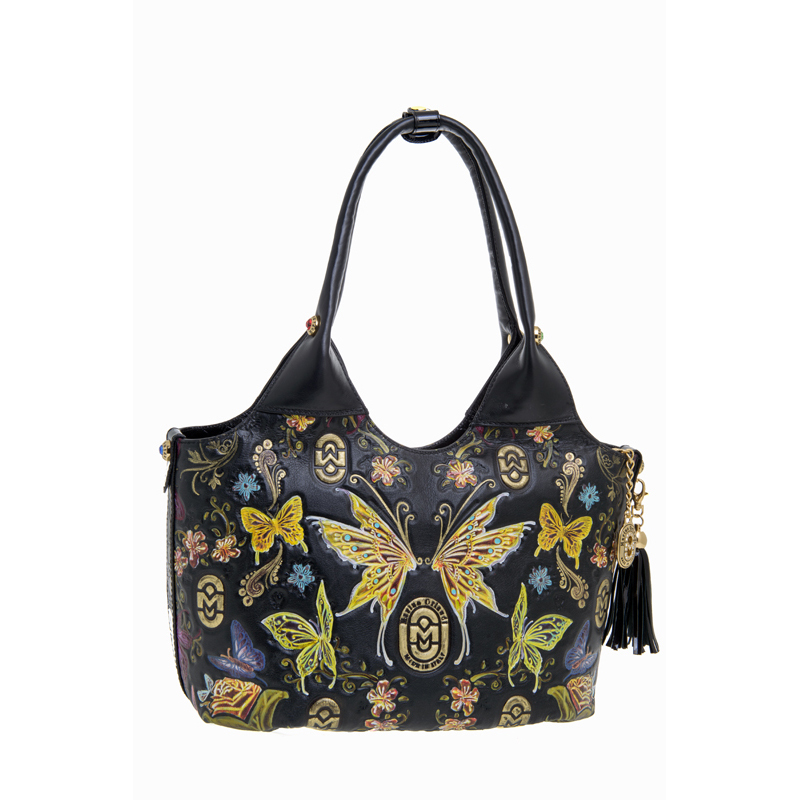 Hand-painted floral designs collide with the peculiarity of the shape, giving a supreme class touch.